Choosing the right scale can be incredibly important task, especially when used in operations. Scales come with a wide variety of choice depending on size, use, capacity, and increments needed. In this post we will provide some information to help you find the scale that fits your needs. Start by asking yourself these 5 questions. 1. How heavy are the items that I need to weigh and what capacity do I need? The biggest factor in buying a scale is the items you are weighing. If you buy a scale that cannot weigh the small items you intended on then it is worthless. After identifying what all you will be weighing with your scale then you can decide which capacity is needed. Choice will depend on your application, but for most, it’s the heaviest weight you expect to weigh plus any tare container or vessel used to hold your desired weight, plus 30%. 2. What increment size do I need? We suggest you select your increment size first then get the largest capacity that supports that increment size, typically this will give you the greatest versatility. It is the smallest displayed digit on your scale readout, it can be in lbs, kg, grams ounces or other type measurements. Example 50lb capacity x 0.01lb, the 0.01lb is the increment size. 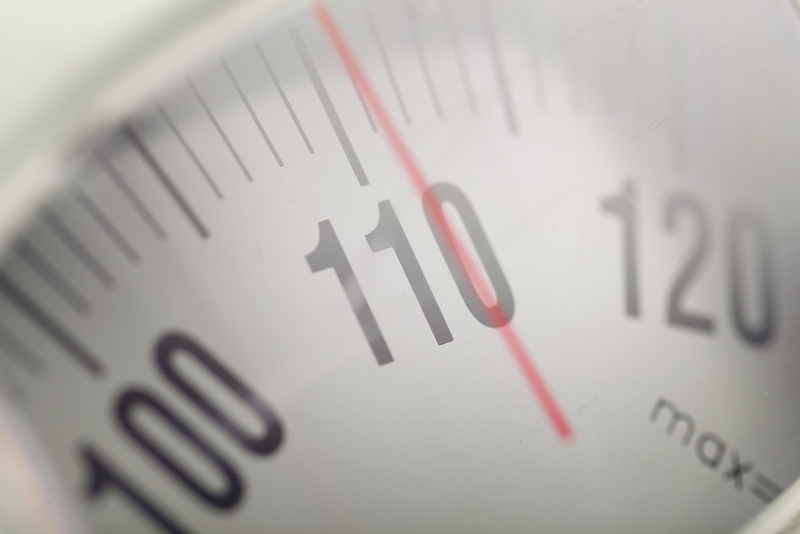 It is all dependent on your application to how fine do you need to read your weight in. Typically, I suggest that you select your increment size first, then get the largest capacity that supports that increment size, this will give you the greatest versatility. 3. What size platform is needed to support your application? Depending on the items you are weighing will determine the size of the platform needed. us know as an example if you need an 18”x 18” platform or if a 12”x 12” is sufficient, big difference! 4. Do you need to interface with any other device or is it stand alone weighing? weighing or simply for ease when weighing. There is also the option for washdown, explosion-proof, and NTEP scales. 5. What is your application? 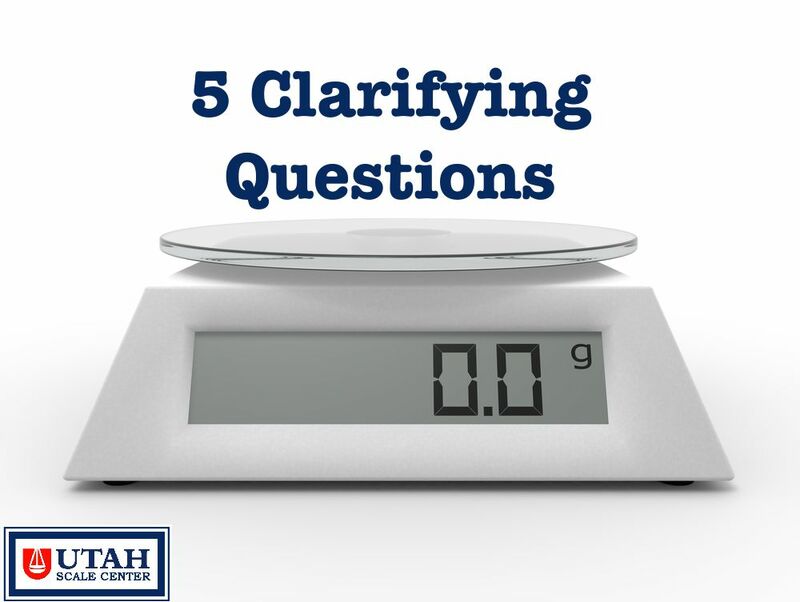 How and what will you be using the scale for: portion control, wash down, counting, check weighing, grading, animal weighing, etc. There is a wide variety of scales designed specifically for these practices making it easy to get the exact scale you need! If you can give us a rough idea of your answers to these 5 questions above, we can give you many great options at different price points. Contact us at 801-352-0180 for help choosing your perfect scale today!